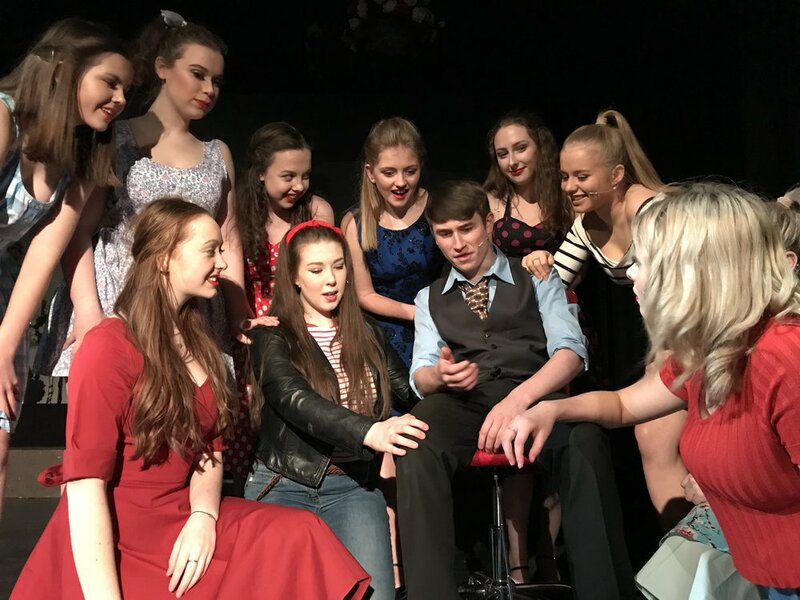 An opportunity to be part of high quality musical theatre performances with a strong emphasis on a professional standard, vocal technique and harmony, character development and acting and challenging dance routines. All lead and chorus parts are auditioned for each show this group performs. This group performs two full scale musical productions a year, in theatres in the local area. We make sure that every detail of a Yorkshire Theatre Arts production is as good as it can be. We work closely with professional musicians, technicians and artists, to ensure every member of the cast is given the very best opportunity to perform at the highest level. We are totally committed to each and every member of our theatre groups and work tirelessly to ensure the best quality can be achieved. Open auditions take place for each show. We are looking for dedicated performers who are skilled actors, singers, or dancers. See below for information about our upcoming auditions and shows.